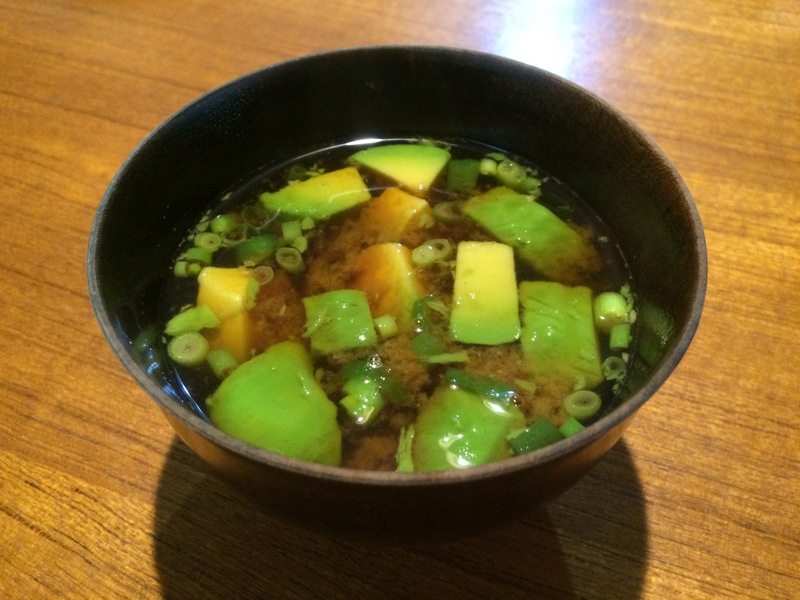 Cut avocado, cook in broth and add miso paste. Top with chopped scallion. It’s also nice to add tofu in it. Looking for more miso soup ideas? View my full list!